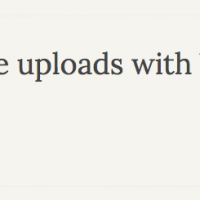 darkylmnx shows us how to cache pages by url with Vue, Vue Router and Keep Alive. 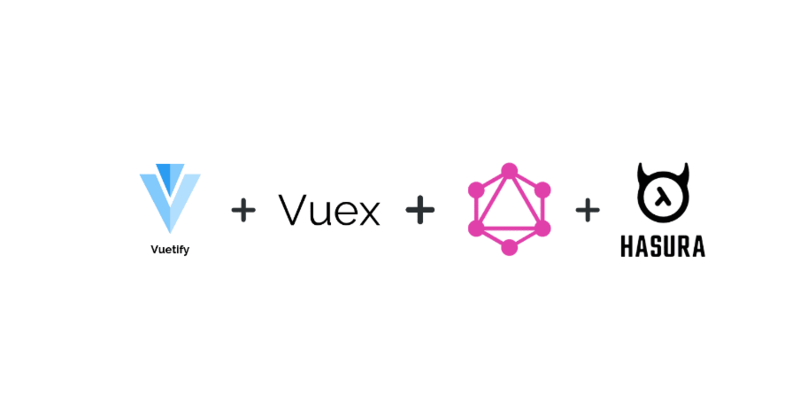 Hasura wrote a nice tutorial on how to add Authentication and Authorization to Vue.js Apps with Auth0 and GraphQL. 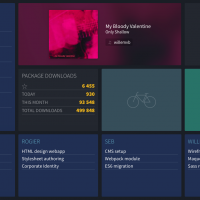 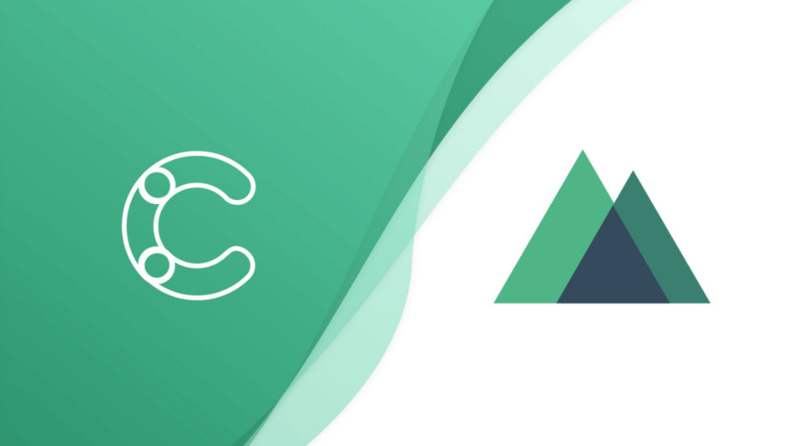 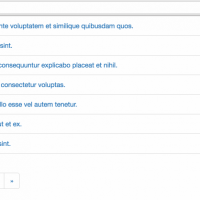 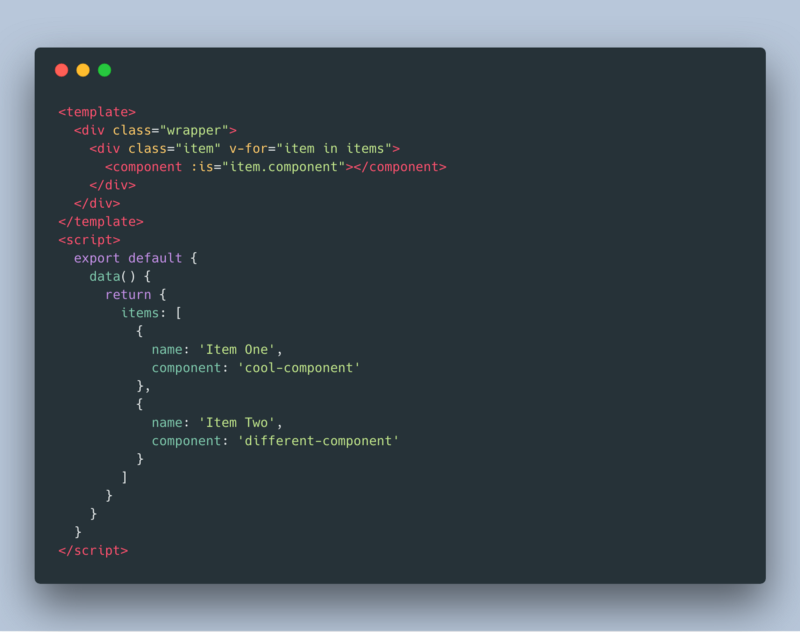 Krissanawat Kaewsanmuang shares 8 good Vue.js UI Component for 2019 that we should take a look at. 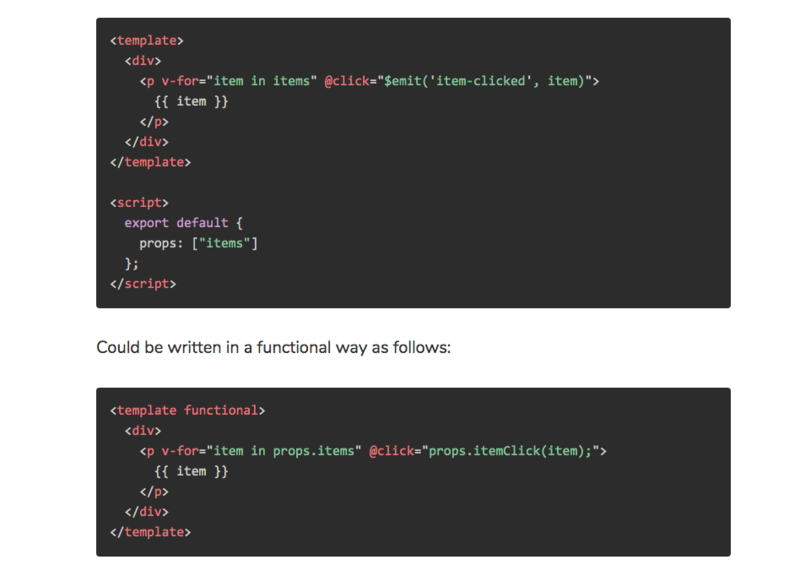 VueDose has a good tutorial on how to create a simple and functional Vue.js components. 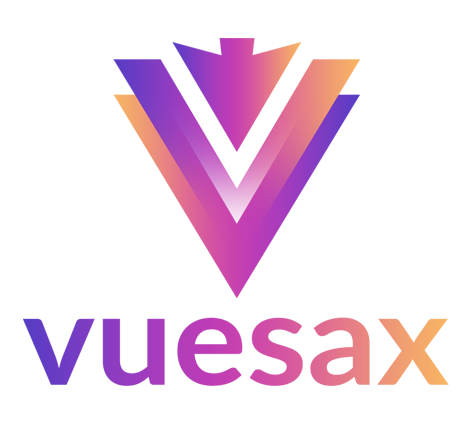 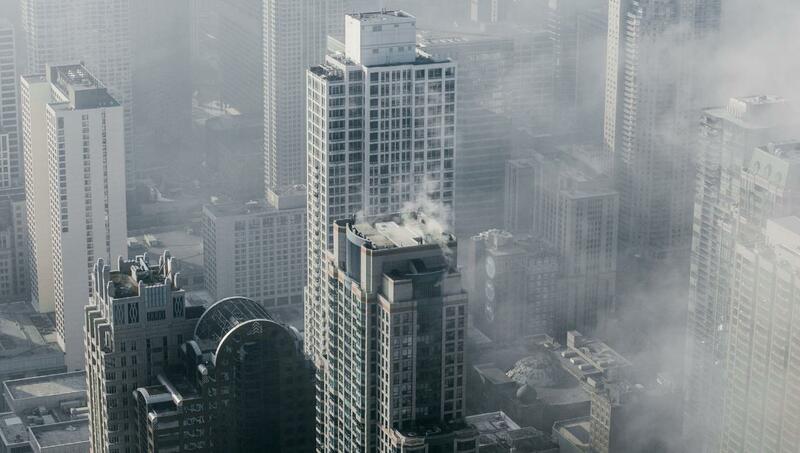 Andrew Schmelyun shares a few tricks and general tips that he found while working in Vue for the last two years. 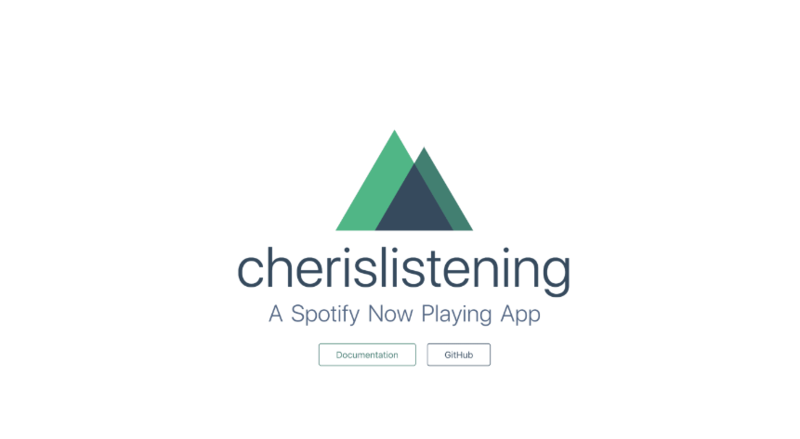 In this tutorial, Cher will show you how to compose your own application to share what you’re listening to on Spotify using Vue.js and Nuxt. 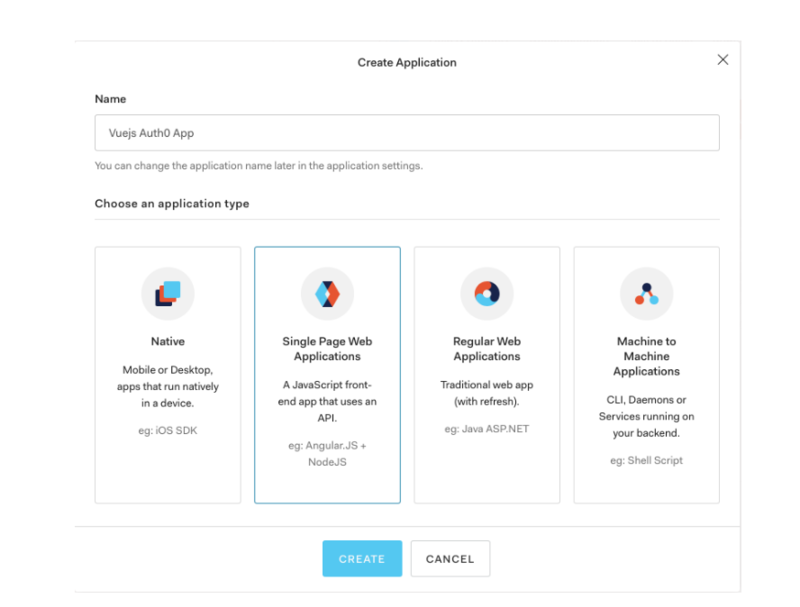 Hasura shows us how to build a Progressive Todo Web App with Vuetify, Vuex and GraphQL. 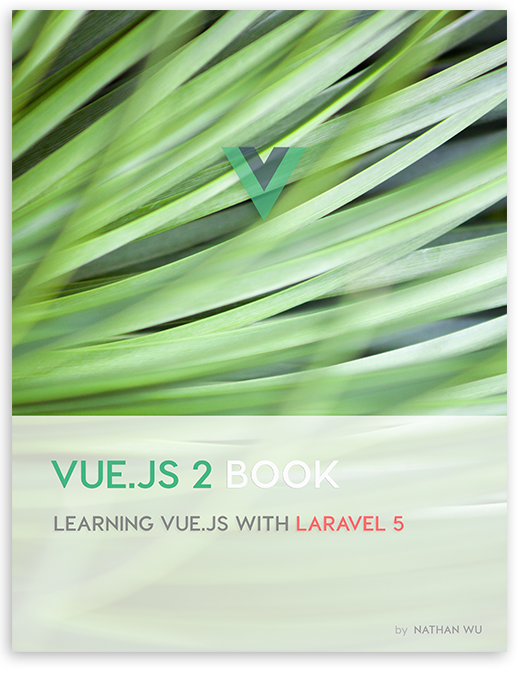 The first Vue.js 2 book! 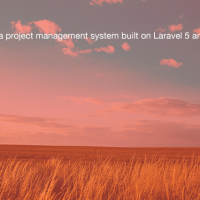 Learn by building practical applications with Vue.js, Laravel 5 and Bootstrap 4! 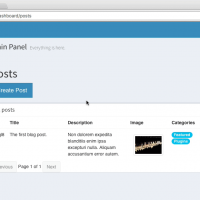 Build a Laravel and Vue.js blog with Vuedo!